Ascent Performance Group, one of the UK’s leading specialist recoveries law firms, has been shortlisted in the final of The Lawyer Awards’ ‘Alternative Business Structure of The Year’ category in recognition of the strides forward the firm has made since becoming an ABS in August 2012. 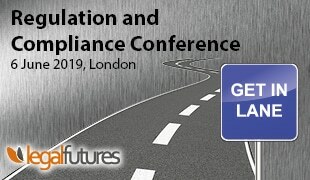 The introduction of ABSs was a watershed moment for the UK legal sector, enabling non-lawyer organisations to provide legal services and create greater competition, diversification and innovation in the sector. Ascent, as part of fellow ABS and the UK’s largest full-service law firm, Irwin Mitchell, has been at the forefront of this movement. Since becoming an ABS, Ascent has made four acquisitions and was the very first ABS to acquire another company – field service agency PDP Management Services, in 2012. It has acquired three additional companies since to diversify client service lines, comprising Elliott Davies – High Court Enforcement Officers; Fraser Gowrie Johnston – Scottish Sherriff Officers; and most recently, HL Interactive – a business recoveries law firm. 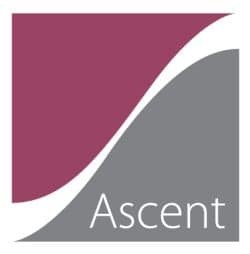 Established in 2009, Ascent has grown on average 50% per annum and has clients including Santander, Lloyds Banking Group, Royal Bank of Scotland and HSBC. Growth has accelerated since adopting ABS status, with 2012/13 revenues exceeding £10m. Ascent has a range of flexible recovery services ranging from collections and litigation, through to mortgage lender services, field services and enforcement. The Lawyer Awards ceremony will be held in London on the 25th June.